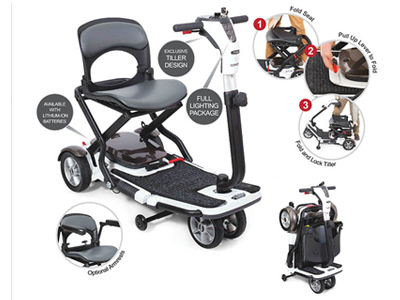 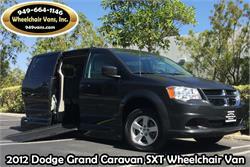 VMI’s Dodge Grand Caravan can be converted with the Summit™ fold-out or Northstar E™ manual in-floor ramp systems. 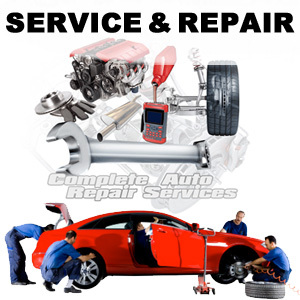 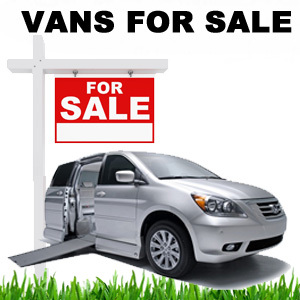 VMI’s Dodge Grand Caravan conversions are available for every user at more affordable prices. 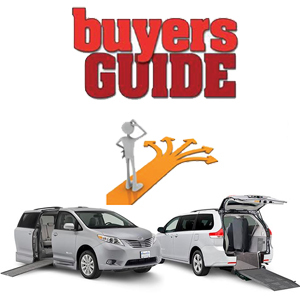 VMI’s Toyota Sienna comes with the Summit Access 360™ fold-out or Northstar E360™ manual in-floor ramp system. 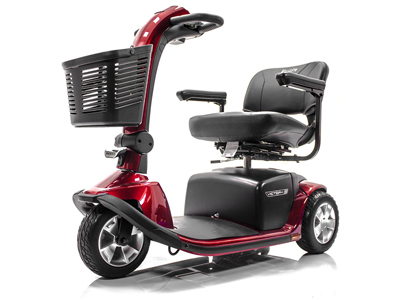 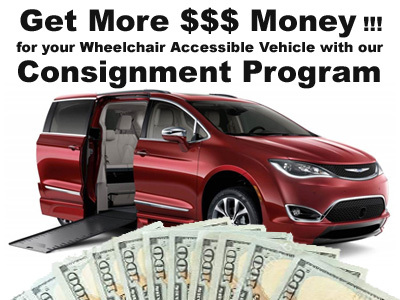 Both of the Access360™ and the E360™ conversions provide the most space of any modified minivan on the market. 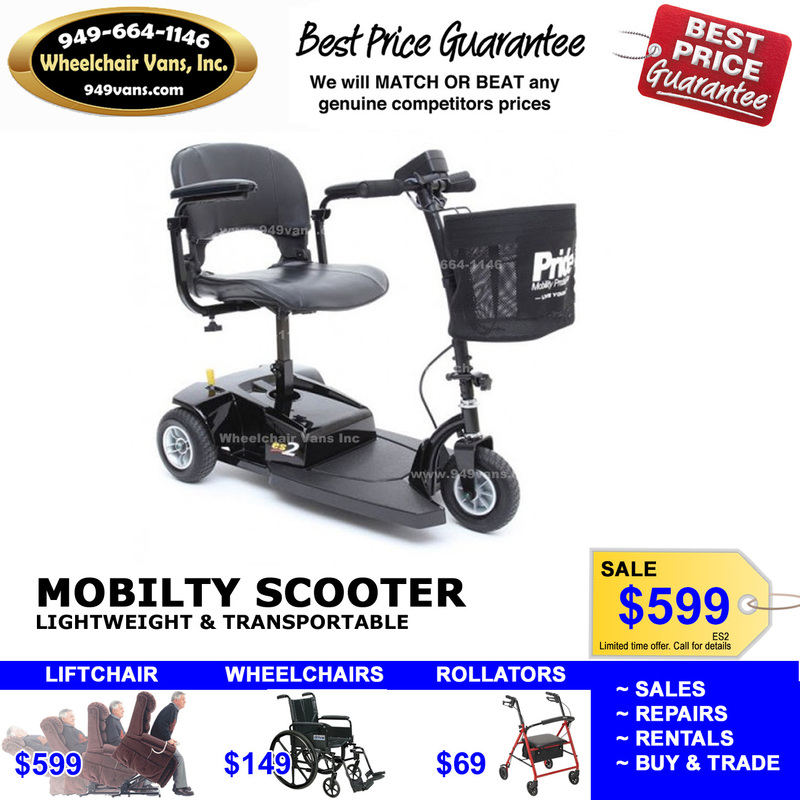 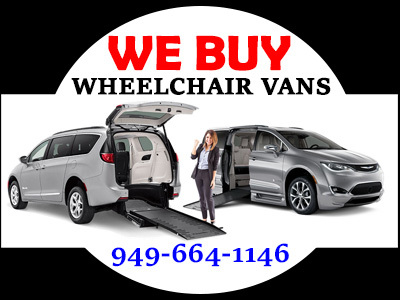 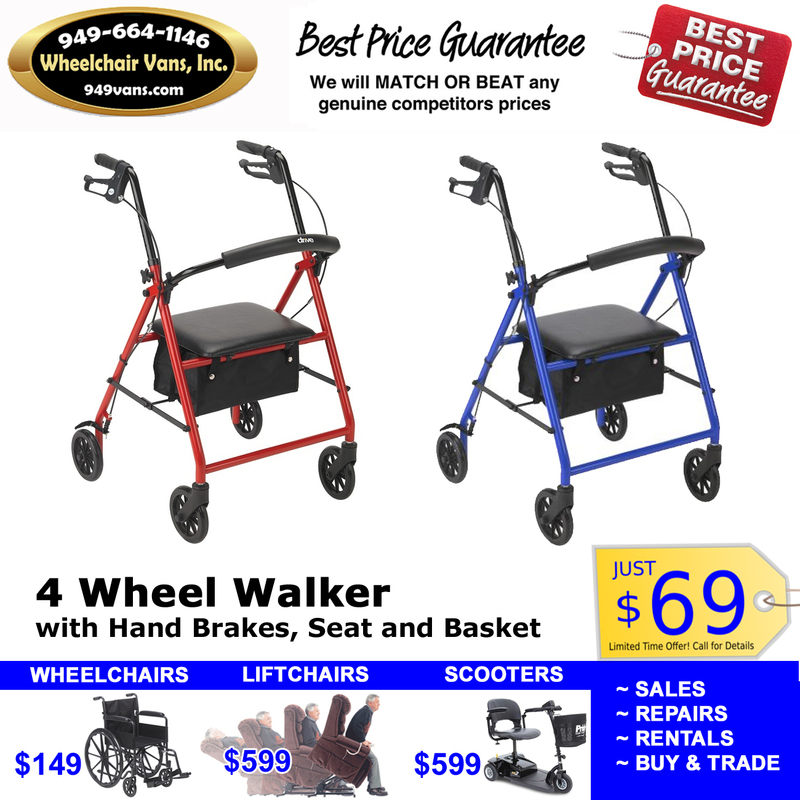 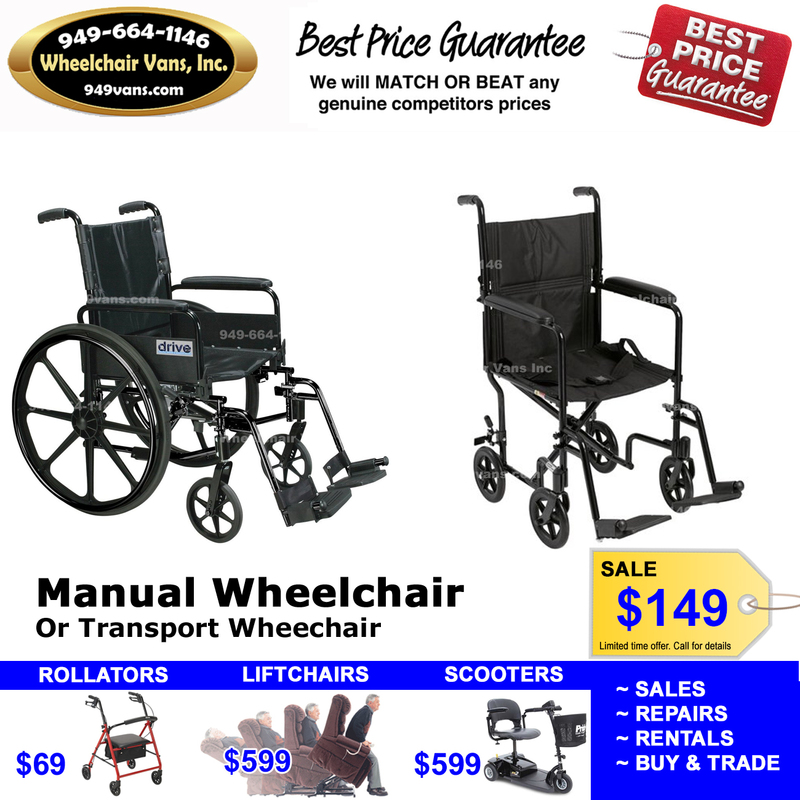 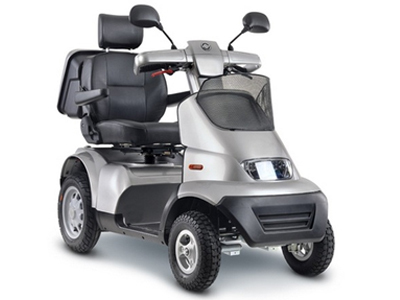 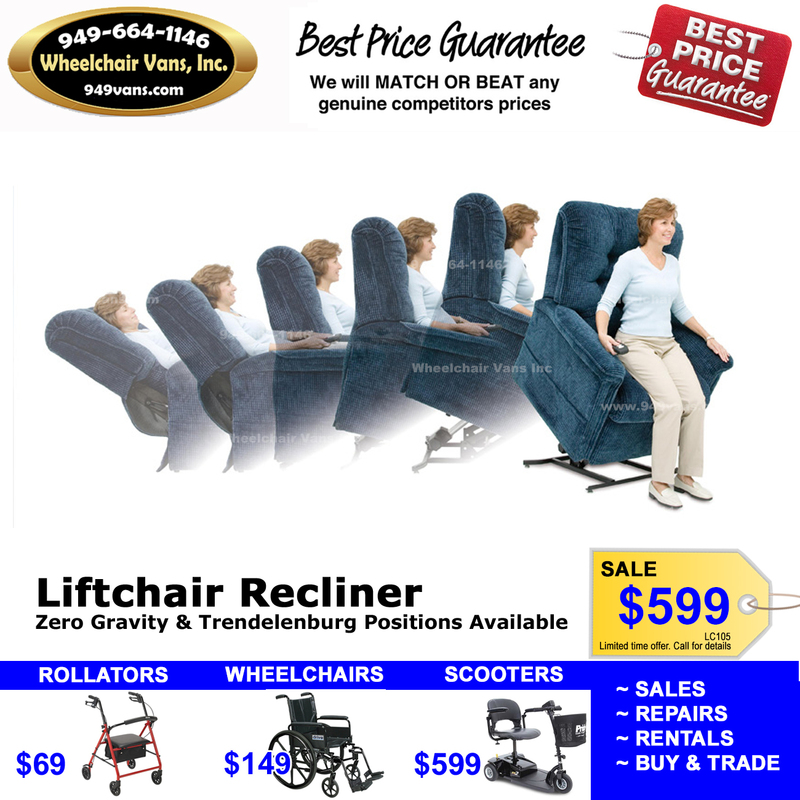 Looking for the Right Wheelchair Van ? 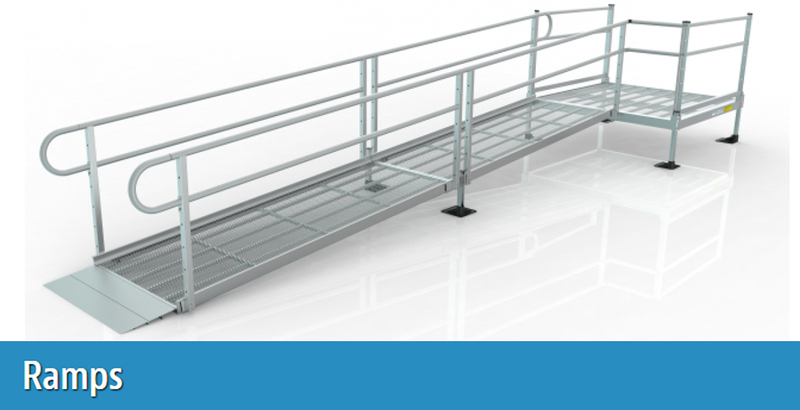 Side Entry vs Rear Entry. 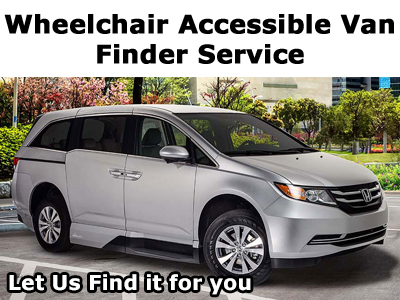 Do you have a disability related to your military service that prevents you from driving?